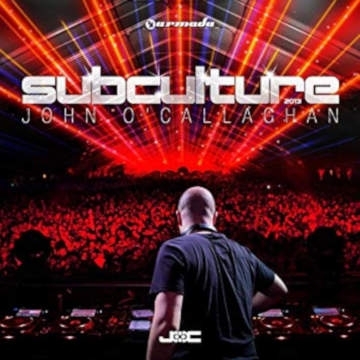 John O’Callaghan’s global trance brand, Subculture, Subculture is one of the world's leading trance record labels and home to some of the most exciting electronic talents in dance music. Subculture are revered for curating premier league trance line-ups, having sold out shows in Argentina, USA & Australia, and this leg is no different as John O' Callaghan is joined by the crème de la crème of electronic music talent. This includes Bryan Kearney, Giuseppe Ottaviani, Cold Blue & David Rust Vs Shugz. On top of that, John & Bryan will be debuting their Key4050 project as an Irish exclusive. 18 years in the making!